Square Enix Ltd have today shared details of the English voice-over talent for the much anticipated Kingdom Hearts 3D: Dream Drop Distance. 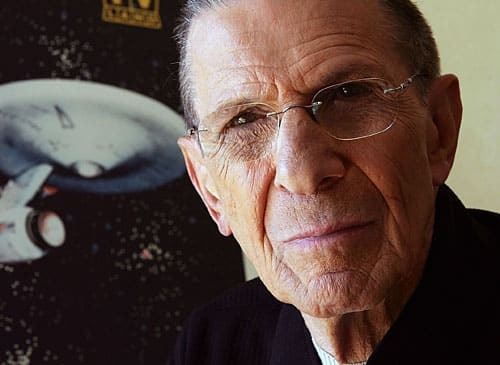 Leonard Nimoy, best known for his role as Spock in Star Trek, reprises his role as Master Xehanort, the main antagonist of the series. Haley Joel Osment, known for his central role in The Sixth Sense, returns to play Sora, the main protagonist, who must work to complete the Mark of Mastery exam and become a true Keyblade Master. David Gallagher, who worked on 7th Heaven, joins the cast again as Riku, also journeying to become a true Keyblade Master alongside best friend Sora. Noted for her performance on Heroes, Hayden Panettiere returns to voice Xion, a 14th member of Organization XIII, an organization that stands against Sora and his friends. Recording artist Jesse McCartney reprises his roles as the heroes, Roxas and Ventus. Lastly, known best for his voice acting on Robot Chicken, Quinton Flynn returns as Axel/Lea, another member of Organization XIII. Kingdom Hearts 3D: Dream Drop Distance will be available across Europe on July 20th, and North America on July 31st.